Looks awesome, I just wish the wheelbase wasn’t so long. Kinda feel like that could cause some serious scraping at the bottom. The wheelbase is longer than the 4-door, am I right? ETA ~3" shorter than the long versions of a Tacoma or Colorado. It only seems long compared to a standard 2 door or 4 door jeep, it isn't long for a pickup. It still looks a little weird if I'm being honest. Dang, that’s a lot of stretch. I still think it looks much better. The four door looks awful. It looks like a limousine jeep. But my heart? It just keeps telling me no. It will do some things better and some things worse, depends what type of off-roading you are doing. 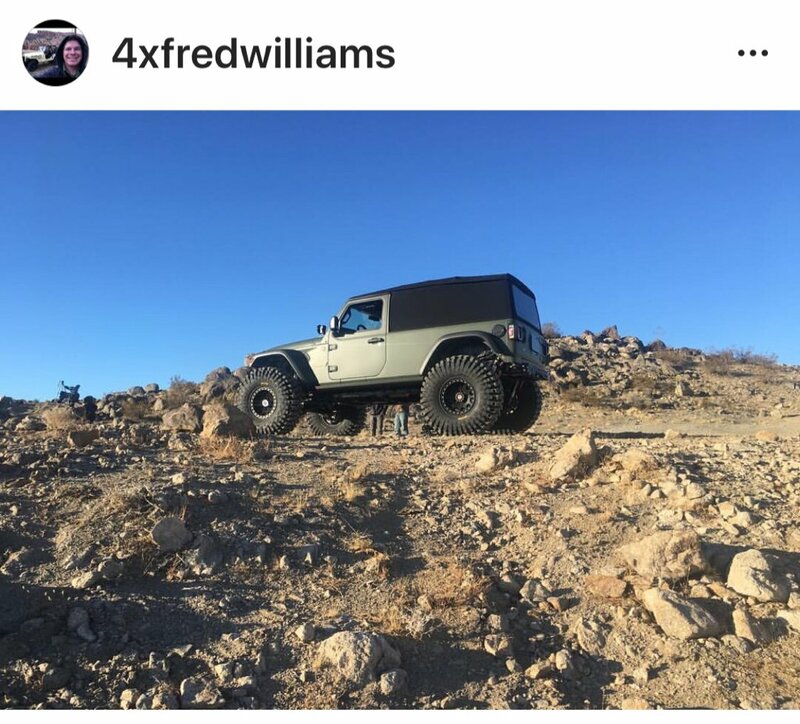 In reality though its meant to compete with things like the Tacoma and Colorado and similar trucks, it doesn't need to do rocks as well as a JL 2 door does the people who want that out of it will buy the 2 door or 4 door not the truck for the same reason they bought them last year over a Tacoma. The people that bought the Tacoma for what it can do weren't necessarily shopping for the 2/4 door JL to replace it, but they might look at this. Absolutely....yeah that thing can pull 7,600 lbs. down the highway all day long, but getting said boat out of the water at a ramp is a whole other animal. If you've done it, especially a big boat, you'll get what i'm saying. My point is I think they're going a little overboard in their press release showing this pulling a $180K wake boat down the road when the reality is it will fail at the ramp. That being said, I want one of these, and I like it a lot. I'll consider it as a replacement for my F150 if it doesn't cost more than an F150. I don’t think it’ll have a problem with a locking front differential and limited slip rear end. I’ve pulled those boats out with a GMT400 and GMT800 with no problem, every now and then you stick it in 4x4. This thing has to weigh close to as much as a GMT400, if not a bit more. Out of curiosity, what is your buddy pulling his 7,800Lbs boat out with? A Malibu 24 MXZ weighs 5,500 Lbs dry, so let’s just say 6,200 coming out of the water. Keep that in mind. What kind of boat is it, too? I don't need this but my inner Jeep fanboy wants this in the worst way. This is cooler looking than the usual segment suspects - the Ranger looks downright bleh in comparison. I'd totally drive around with the doors and top off too. JLU rubicon weighs more than some F150s, and this is going to weigh more than a JLU. Are you saying that your truck is incapable of getting that boat out of the water? I’m curious as well, a 25’ Mastercraft competition boat weighs 6,200 lbs. Keep in mind, I’m not saying a vehicle with a 7,800lbs towing capacity would be a comfortable solution for long highway trips with 7,000Lbs behind them. But I am saying it should have no issue pulling it up a boat ramp, or going from the lake house with boat storage to the ramp half a mile down the road. Or, if you’re really balling with a $180,000 wake boat you have it in storage at the dock, or your private dock on the lake, on a lift and covered. Because the people I know with money aren’t towing their boats to the lake, they park their cars at their house/dock and walk to them. Obviously it can't tow a boat it's got a pu**y 6 cylinder. Any blue blooded slack jawed yocal knows real trucks have V8s. I like both the 2 and 4 door Wranglers, so I'm surprised at how blah I feel about this. I know it's what actual new truck buyers want, but to me, something more like the shorty bed Defender 4 door would have been much more gottahaveit. The Gladiator is more like the D127 and D130 , proportionally. More wheelbase and a lot more rear overhang. 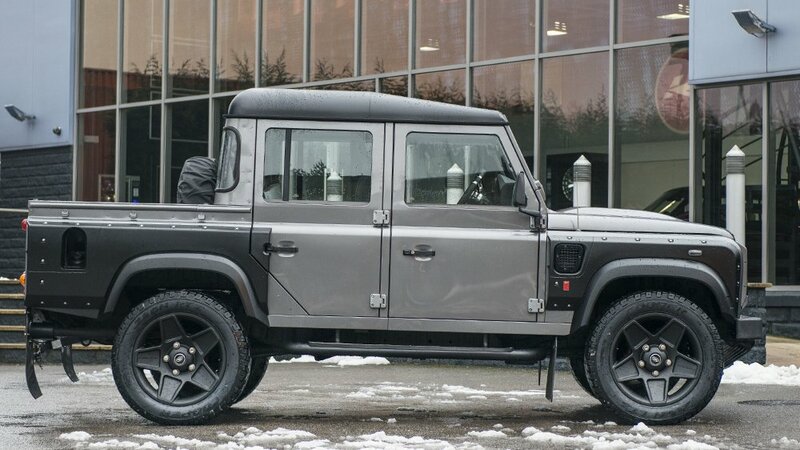 That Defender looks awesome, a little bit too short for my taste. I think the JLU wheelbase length is the sweet spot. The new Gladiator is way too long, like a pick-up limo. Reminds me of all the Hummer limos these high schoolers use for prom. Last edited by Engineer90; 11-29-2018 at 08:44 AM. It's a midsize pickup truck and has the dimensions of a midsize pickup truck. I know, just looks wise it doesn't look right to me. Seems like it will hinder some true off-road capability. Just my opinion, not saying I'm right. The stretched 2 door JLU would be my go-to if I got into Jeeping. 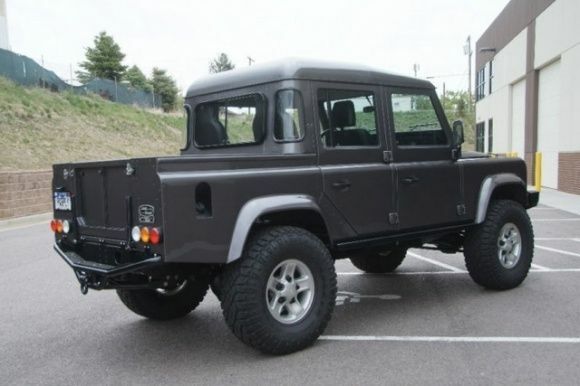 It's like the (now crazy priced) FJ40 vs FJ43 Land Cruisers... the 43s have 5" of wheel base and 18" longer body. It's a small enough stretch that it doesn't throw off the proportions but offers a LOT more room for gear and people. I like a little more wheelbase on the trail, but the Gladiator takes that to the extreme for me, might as well wheel a full size truck at that point. I fully recognize that the Gladiator is what actual, new midsize truck buyers want. It's not really aimed at me, and that's ok.
Well sure, but that's with the 6 food bed. With the same bed/cab configuration, the Tacoma, Colorado, and upcoming Ranger have a ~10-12" shorter wheelbase than the Gladiator. Exactly the way I feel. I'm not feeling the Gladiator, too long for being a Wrangler. Might as well get a RAM or a Raptor. I want the 2-door with the longer bed to fit my MTBs on an upright position. It's just me and my wife, no kids, so 2-doors is perfect for us. I am picturing a huge bro party with a hot tub in that bed. This photo makes it look really really long. I have to agree with the thought that a 2 door would look nicer.